The online application for the Harvard T. H. Chan School of Public Health MIRT Program for summer 2019 is now available. You can access all application materials here. Priority will be given to (1) pre-doctoral graduate students and (2) undergraduates with at least a junior standing by the beginning of summer quarter 2019. Please review all eligibility requirements for admission prior to completing your application. Additional information about the Harvard MIRT Program and the specific eligibility requirements for admission are outlined here. It is your responsibility to submit all completed application materials by March 25, 2019. Our Fall 2018 MIRT Newsletter is here! 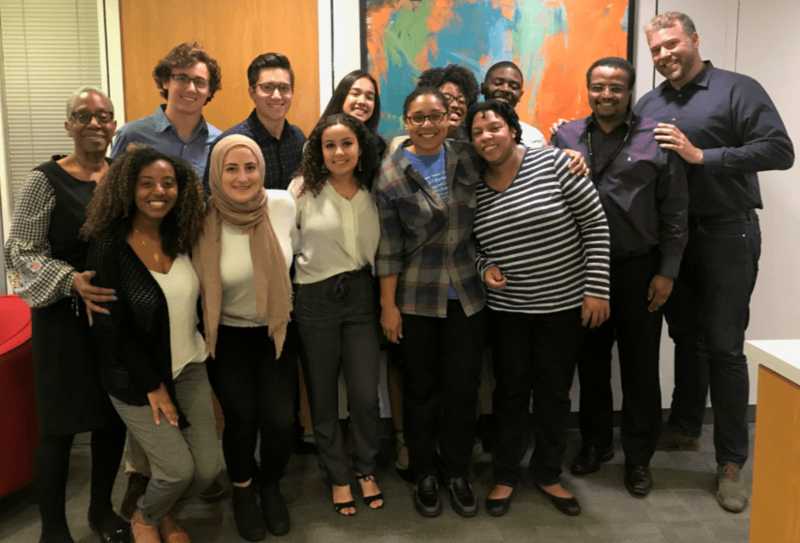 Inside this issue of the newsletter, we share our MIRT Fellows’ post-trip reflections from their summer research fellowships in Ethiopia, Peru, and Chile. We also include an update from alumni Dr. Laura Aguilar who participated in the 2010 MIRT Program in Peru. Lastly, we highlight two new research articles from our MIRT fellows and faculty mentors. MIRT Fellow Amber Domingue’s (Peru 2016) research article was accepted for publication in Psychology, Health & Medicine. Amber’s article examines the association of antepartum suicidal ideation with low infant birthweight, small for gestational age, and preterm birth. A brief abstract of her study “Association of Antepartum Suicidal Ideation during the Third Trimester with Infant Birth Weight and Gestational Age at Delivery” is below. Our MIRT 2018 Summer Newsletter is here! 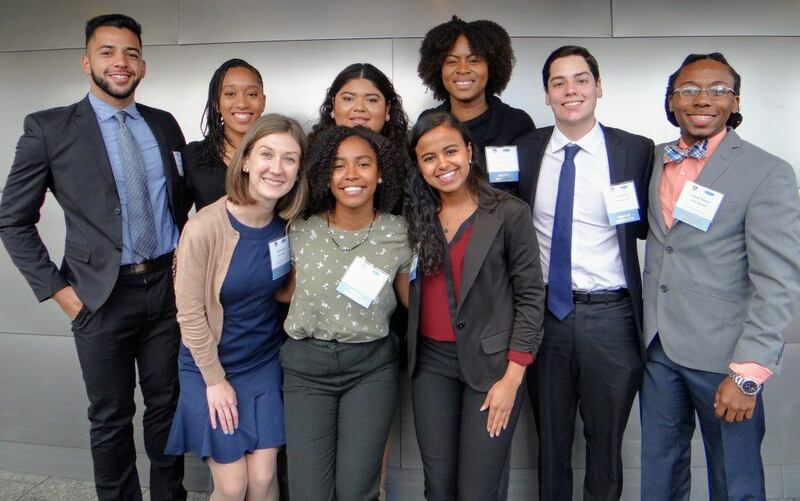 Inside this issue of the newsletter, we share our MIRT Fellows’ mid-trip reflections from their summer research fellowships in Ethiopia, Peru, and Chile. We also include an update from alumni Dr. Alazar Haregu who participated in the 2013 MIRT Program in Ethiopia. Lastly, we highlight two new research articles from our MIRT fellows and faculty mentors. A new research article written by our MIRT Fellows Ana Manriquez Prado and Gabriel Santos (Chile 2017) was accepted for publication in the International Journal of Women’s Health. Ana and Gabriel’s study evaluated the construct validity and factor structure of the Spanish language version of the Social Support Questionnaire-6 during early pregnancy. MIRT Fellow Stephanie Martinez’s (Peru 2016) research article was recently accepted for publication in BMC Pregnancy and Childbirth. Stephanie’s study estimates the prevalence of gestational diabetes mellitus (GDM) and identifies maternal risk factors among women in Lima, Peru. A brief abstract of the study “Prevalence and risk factors of gestational diabetes mellitus: findings from a universal screening feasibility program in Lima, Peru” is below. Harvard MIRT Fellows with friends at the Harvard T.H. Chan School of Public Health during Harvard MIRT Orientation. Our MIRT 2018 Spring Newsletter is here! Inside this issue, we introduce our MIRT 2018 Fellows with new student profiles and include highlights from the Pre-Travel Orientation in Boston. We also present two new MIRT research articles and profile MIRT alumni Dr. Nicole de Paz. Lastly, the MIRT 2017 Fellows are highlighted for their recent research presentations at the New England Science Symposium. Our Harvard MIRT Fellows presented their summer research at the New England Science Symposium (NESS) on April 8th, 2018. The annual symposium is held at at Harvard Medical School in Boston, MA. It is an opportunity for college students, graduate students, and postdoctoral fellows to share their biomedical and health-related research activities. At the symposium, Ana Andrade (MIRT 2015 Peru Fellow) received the first place Ruth and William A. Silen, M.D. Award for her oral presentation titled “Association of antepartum depression and generalized anxiety disorder with infant birth weight and gestational age at delivery.” Congratulations Ana! Additional photos of the Harvard MIRT Fellows at the conference are below. A research article written by our MIRT Fellow Bethannie Jamerson-Dowlen (Ethiopia 2016) was recently accepted for publication in BMC Psychiatry. Bethannie’s article examines the association between migraine and suicidal behavior (including suicidal ideation, plan, and attempts) among Ethiopian adults. A brief abstract of the study “Association between migraine and suicidal behavior among Ethiopian adults” is below. Our MIRT 2017 Fall Newsletter is here! Inside this issue, we share our MIRT Fellows’ post-trip reflections from their summer research fellowships in Ethiopia, Peru, and Chile. We also profile alumni Dr. Lea Trujillo, who participated in the 1997 MIRT Program in Thailand. Lastly, we highlight two new research articles from our MIRT fellows and faculty mentors.